- اضافة ذكر أو دعاء جديد لأي قسم معين. - اضافة عداد لأي دعاء. - التحكم بنص الدعا و بالالوان او الخطوط العريضة و غيرها. - تحرير أي دعاء أو نقل مكانه. - نقل الدعاء من قسم إلى آخر. - نسخ كامل للأذكار الرئيسية في التطبيق مثل أذكار الصباح و التحكم بها و حذف أو اضافة اي ذكر إليها. - يمكنك نقل كل محتوى أذكاري اي جهاز ثاني أو ارساله إلى احد اقربائك أو اصدقائك. 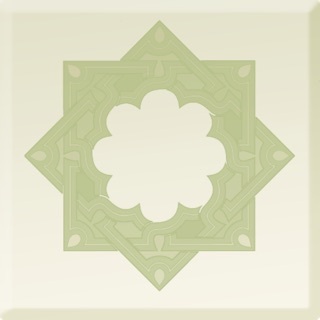 Athkar (Daily Islamic Prayers) in Arabic language. 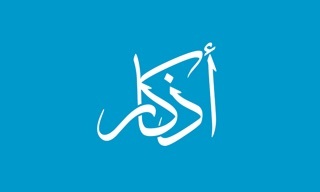 Read Daily Athkar / Azkar on this simple useful FREE App. Multiple sections of Athkar, such as: Morning Athakr, Evening Athkar, Athkar before sleeping and travel Athkar. Please include more capabilities for the Apple Watch! This is a great app that we use daily *on our iPhones*. It’s beautiful, user-friendly, and has many capabilities like inputting and saving your own favorite supplications in addition to the comprehensive library and categories of athkaar already within the app. However! The Apple Watch version is very limited! I *neeeed* to be able to access the morning and evening athkaar from the Apple Watch! As well as our personalized list of favorite athkaar that we add from within the app on our iPhones. Please let me if that would be possible in the future. Thank you for the rating. Will add it to Apple Watch in the future. I love everything about this up, all my family has it. All Douaa very Beautiful , but not all of them you can hear and read the Douaa in the same time, my kids they can't read Arabic so they listen , I wish all the rest you can hear them by playing them or put Tashkeel on the letters because my kids they can read Arabic if it has Tashkeel . Certainly it’s the best app!